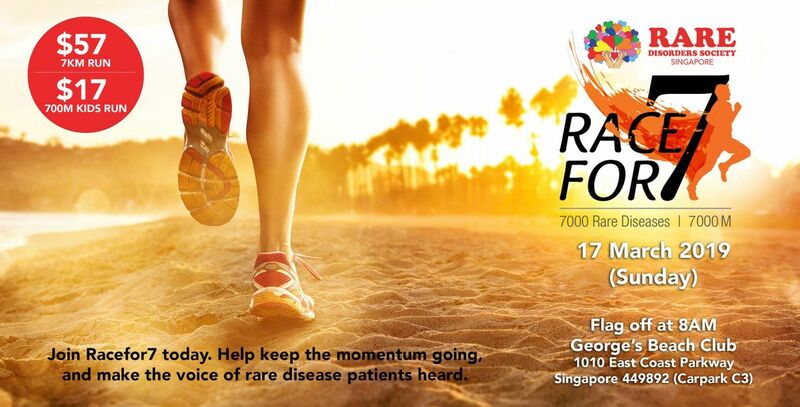 Racefor7 2019 is organised by Rare Disorders Society (Singapore) to help raise funds and awareness for rare disease patients in Singapore. 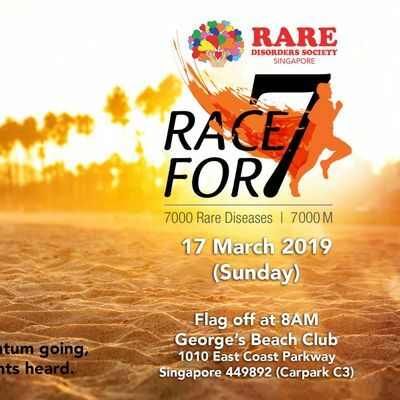 Join Racefor7 today. Help keep the momentum going, and make the voices of rare disease patients heard. All funds raised from this event goes towards supporting patients with rare disorders.